The mission of susancoleman.global LLC is to build a more collaborative world. Susan Coleman has over 30 years of experience training and facilitating tens of thousands of people around the world in negotiation and collaborative strategies to build common ground. 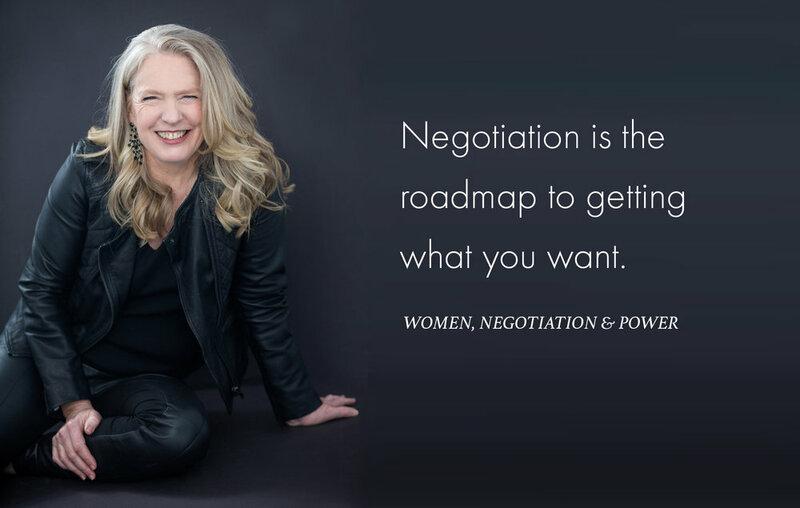 Her newest initiative is empowering women through negotiation. Susan has over 30 years of experience working with tens of thousands around the globe developing negotiation and intercultural communication skills, coaching/mediating difficult conversations, providing large group facilitation to groups as large as 1000 arrive at a shared vision for forward action, and more. 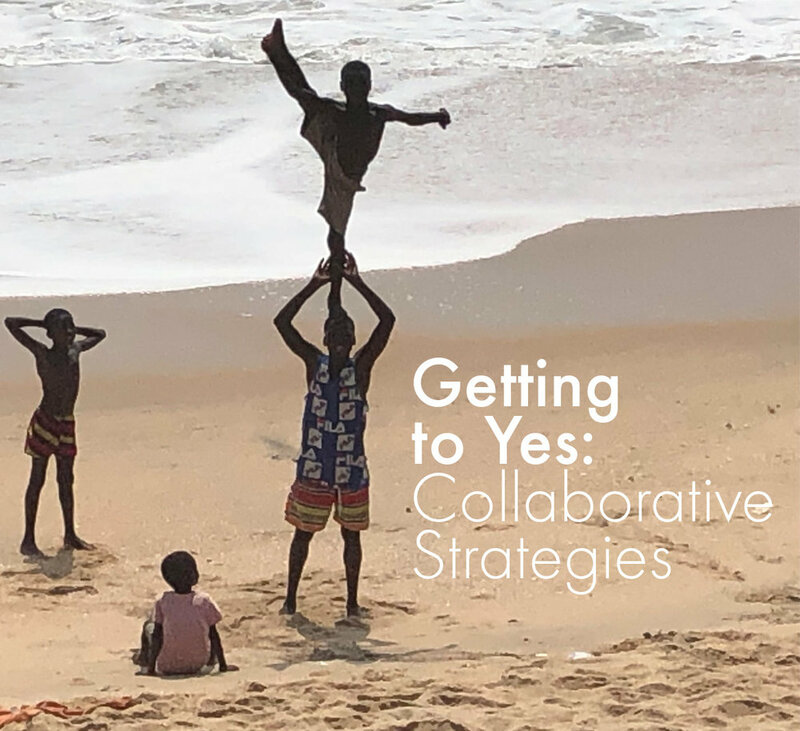 Join Global Consultant, Susan Coleman, Host of the Peacebuilding Podcast – and today’s most innovative, courageous and inspired practitioners as we explore the best strategies and ideas to build common ground across the divides of worldview, culture and difference.